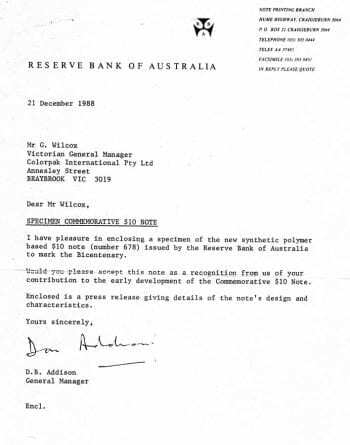 A Basic Introduction to an Employee Banknote Presentation Set Circa 1988. 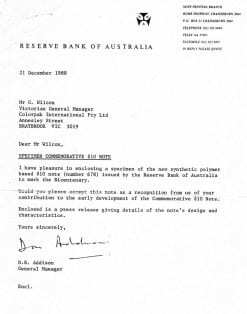 On the finalisation of all banknote designs, production and release to the Australian public, a certain number of Specimen banknotes were set aside for presentation to public dignitaries, the Royal family and designated member of the Australian public. 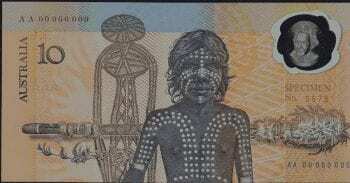 This tradition commenced with the introduction of Australian currency in 1915 and continues to this day. This Ten Dollar Johnston/Fraser circa 1988. 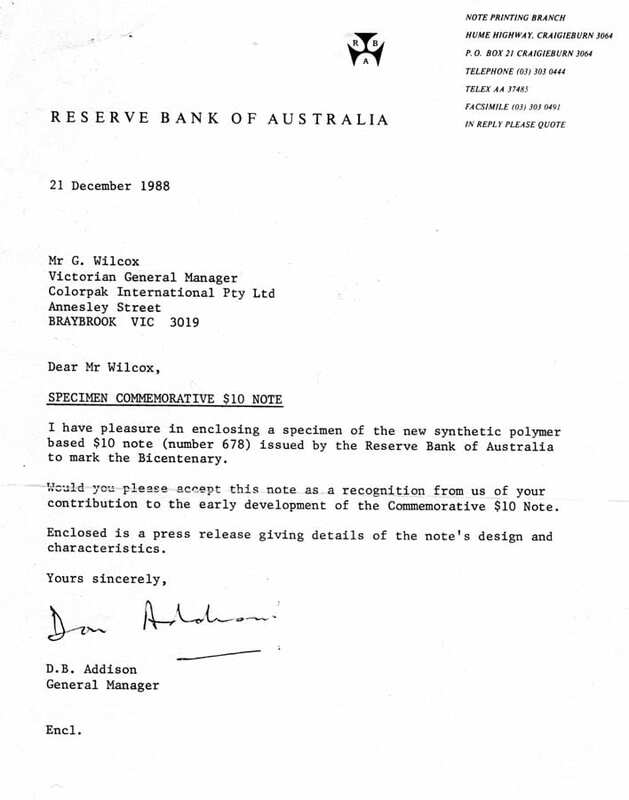 With Specimen Number 0678 having been presented to the then General Manager of Colorpak International Pty Ltd in recognition the company had played in the introduction of the World’s first polymer banknote in 1988. The set has been in the family possession since 1988, it is indeed a very rare set, as so few employee presentation set’s come onto the market, with a letter of authenticity & full provenance. Polymer banknote Specimen’s which always carried the name SPECIMEN with a serial number in RED in this case 0678 with serial numbers AA 00 000 000. As this set is accompanied with letters of provenance to a contributing member involved in the production of the banknote it will be a worth a premium in addition to the RR. A case in point would be an advertised Ten Shilling (Half Sovereign) Collins/Allen which provides letters of provenance to a successful bidder by ballot in Melbourne in 1913. 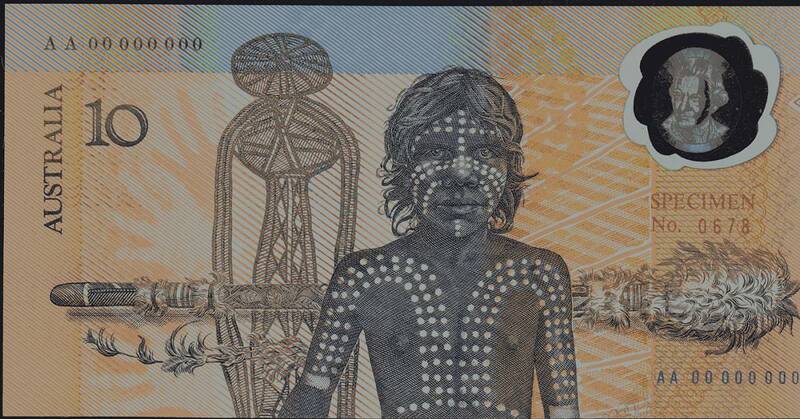 This banknote can be viewed @ www.therightnote.com.au Australia’s largest on line International numismatic dealer-Australian banknotes for sale. The successful bidder paid Ten Shilling; the current RR is $280000.00. 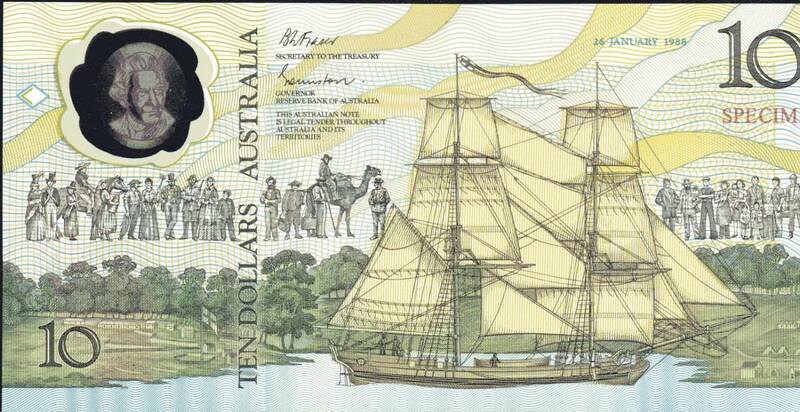 For this extremely rare banknote. 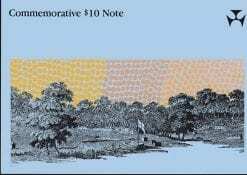 This banknote offered for sale without the impeccable credentials would be $20.000.00. less than RR. The Right Note cannot emphasis too much, the need for full provenance on any Australian Specimen banknote. On behalf of our client, we proudly offer this banknote for sale on behalf of the family. Ten Dollar Employee Presentation Pack. Serial Number: AA00 000 000. RR: $25000.00. 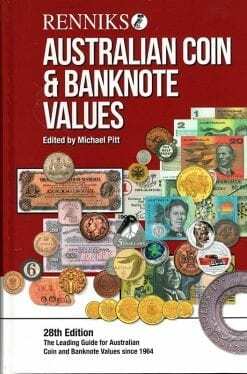 Without Letters of Provenance Source Renniks 27th edition Coin & Banknote Catalogue 2017. RR: $35000.00. With Letters of Provenance. Source TRN Research Department copyright 2017.